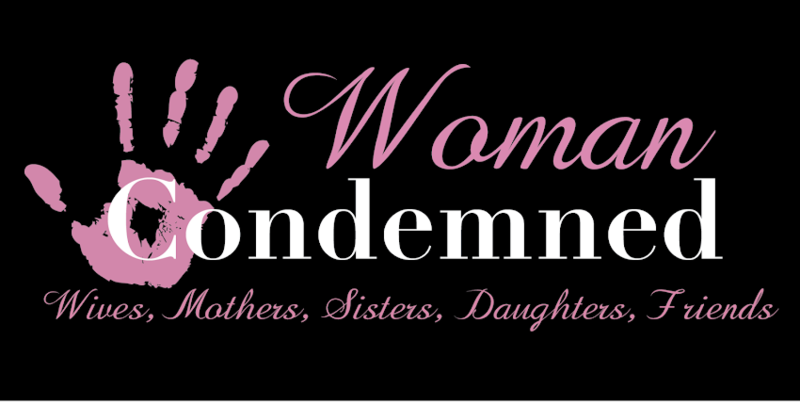 I am very pleased to announce a True Crime Blog Tour sponsored by The Woman Condemned. I have some of America's most exciting true crime authors and bloggers lined up to participate in a true crime blog tour during the month of July. We get a chance to see into the minds ( and work load) of the participants through guest posts and interviews. Have your read Dane Batty's Wanted: Gentleman Bank Robber? I reviewed this book in 2010 and was in awe. I don't think I have ever read a book where we got the actual thoughts and first person accounts from the criminal him self. Dane is also working on a new book we will be getting the low down on! 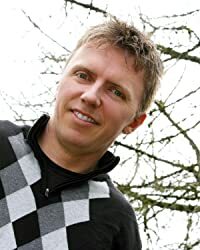 You will be able to catch Dane on the blog tour here, on his blog and on the other participants blogs throughout the tour. Check back every day for more updates on Dane and other participants.